Stunning one bedroom flat to rent set over the first floor of this modern development with good space and plenty of natural light throughout. Benefitting from a neutral décor & furnished. The property also offers a fully tiled bathroom, large open plan reception & carpeted bedroom. Islington's trendy Upper Street is also close at hand providing the property with a fabulous range of fashionable shops, bars and restaurants. 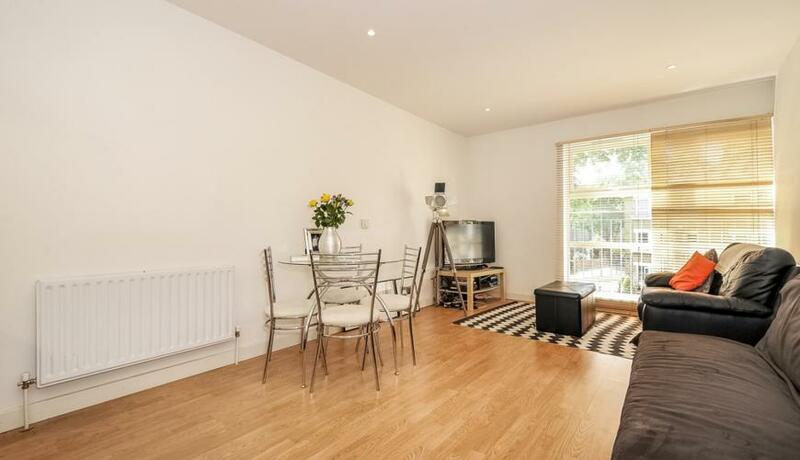 Essex Road Station is moments away while Angel and Highbury & Islington are also nearby.